Welcome to Trumbull Mountain. 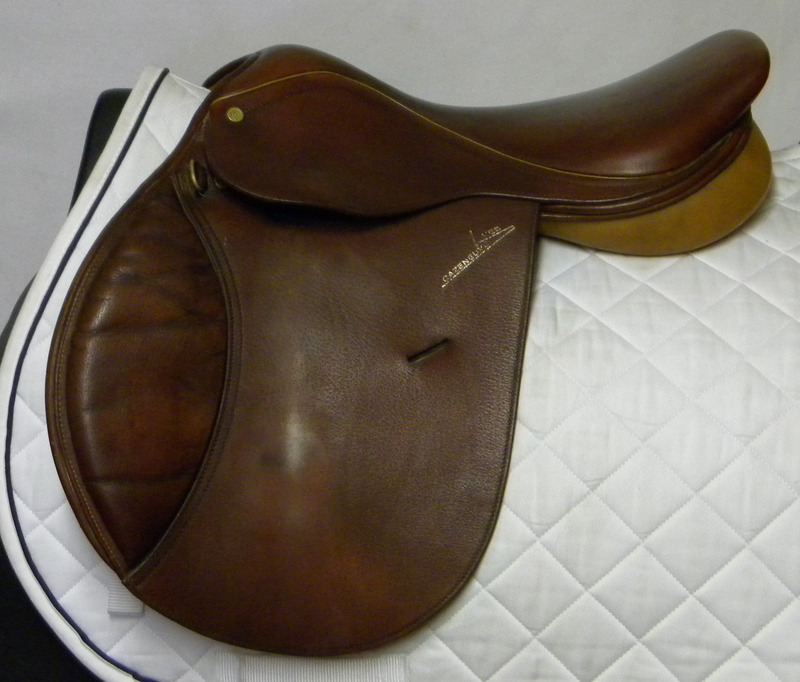 We’re the saddle fitting specialists. 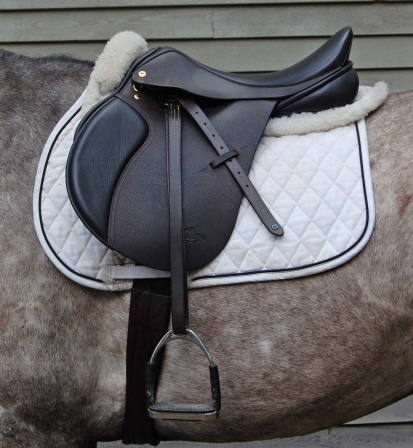 We don’t just sell saddles, we provide expert saddle fittings. We pride ourselves on our extensive knowledge and training. 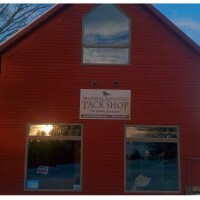 We provide more than horse tack services and saddles for sale, we provide a peace of mind. Our unbeatable saddle trial policy, and our attentive one on one customer service, assures you of a saddle that fits both you and your horse comfortably. We will guide you through the fitting process and answer all of your questions, whether you live next door or across the nation. Our customer comments clearly reflect the quality of our service. We invite you to experience the hassle-free way to fit and purchase a saddle…the Trumbull Mountain way. After all, it’s what we do.